WAHC assists applicants and tenants of HUD Project Based Section 8 properties by ensuring that their applications and their tenancies are administered and provided in accordance with HUD requirements. 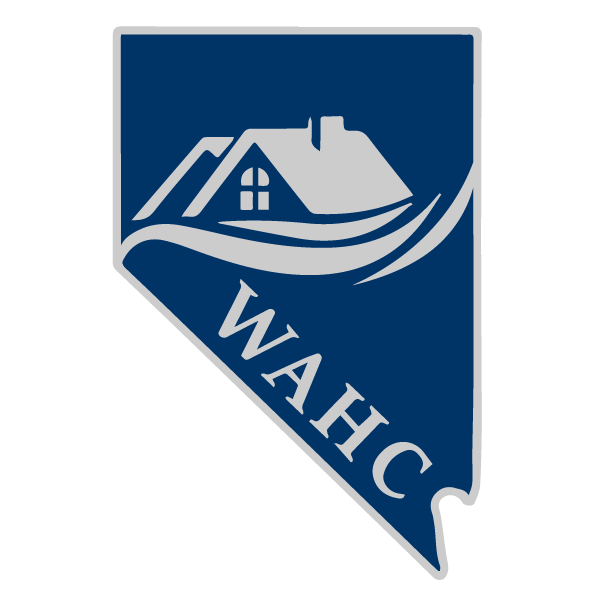 Applicants and tenants should refer to these resources when experiencing problems at any of the Nevada properties WAHC oversees. Applicants and tenants should request a copy of the “Grievance Procedure” from their property manager to follow the steps to file a complaint.